This email is not be used for medical questions. Patients should use the patient portal for medical related questions or call the office for appointments. Please call during normal business hour to make an appointment, pay a bill, or speak with our staff. A phone nurse is available 24hrs a day 365 days a year to answer your medical concerns. 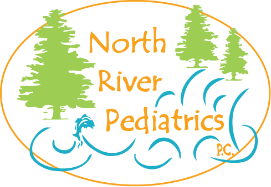 We share after hours call with other local pediatricians should a physician need to address your concerns.